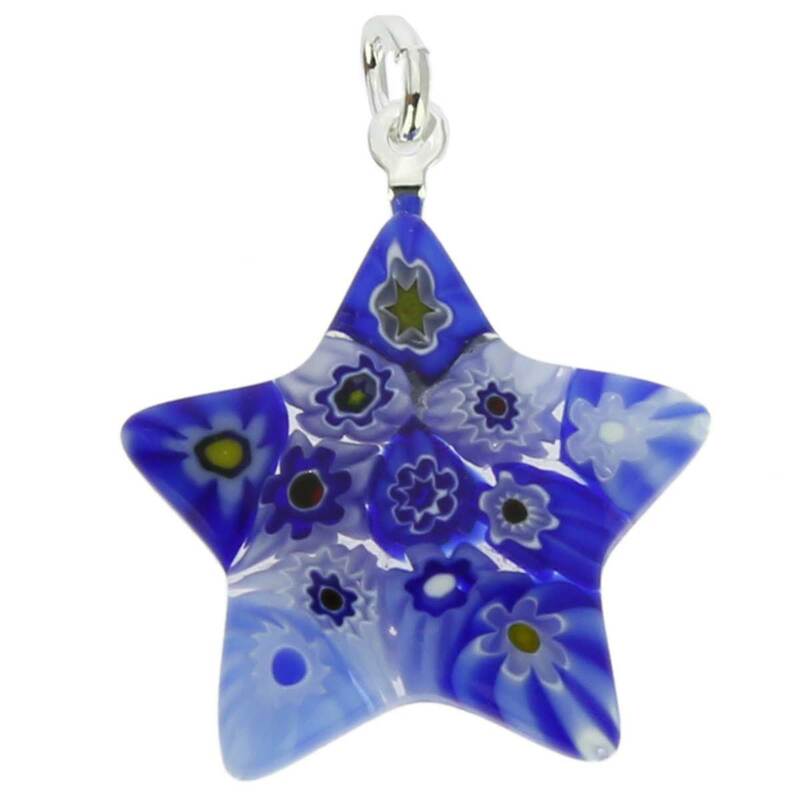 Make your day brighter with this elegant handcrafted Murano Star Pendant. 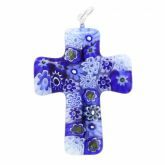 Ancient Millefiori glass-making technique has been carefully preserved and refined on Murano Island in Venice by Murano Glass masters, who make artistic masterpieces by fusing together tiny pieces of colorful glass mosaics. 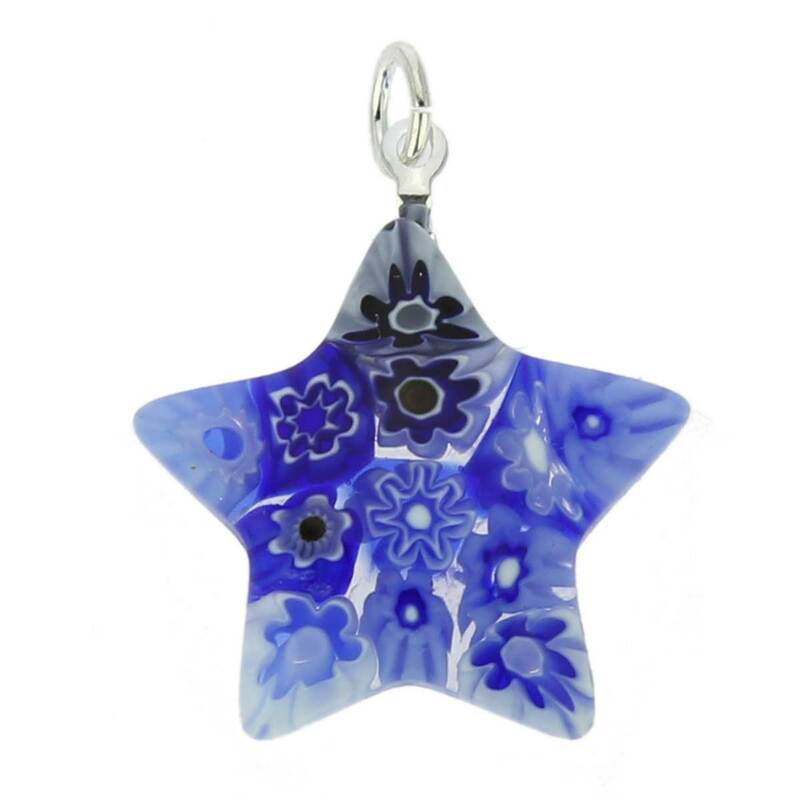 The rich deep colors and unique style of this Millefiori Star Pendant work great for everyday chic, a day at the office, or a night on the town. 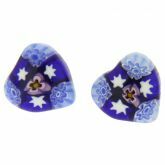 Created in a Murano workshop, where Millefiori technique has been perfected for generations, this lovely pendant is a beautiful feminine complement to any outfit and a charming reminder of Venetian beauty. The pendant comes with an attractive velvet pouch and a certificate of authenticity. 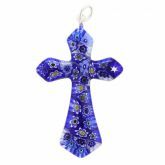 Measurements: The pendant measures 1 inch across and 1 inches in height. Very unique! Happy with this purchase! 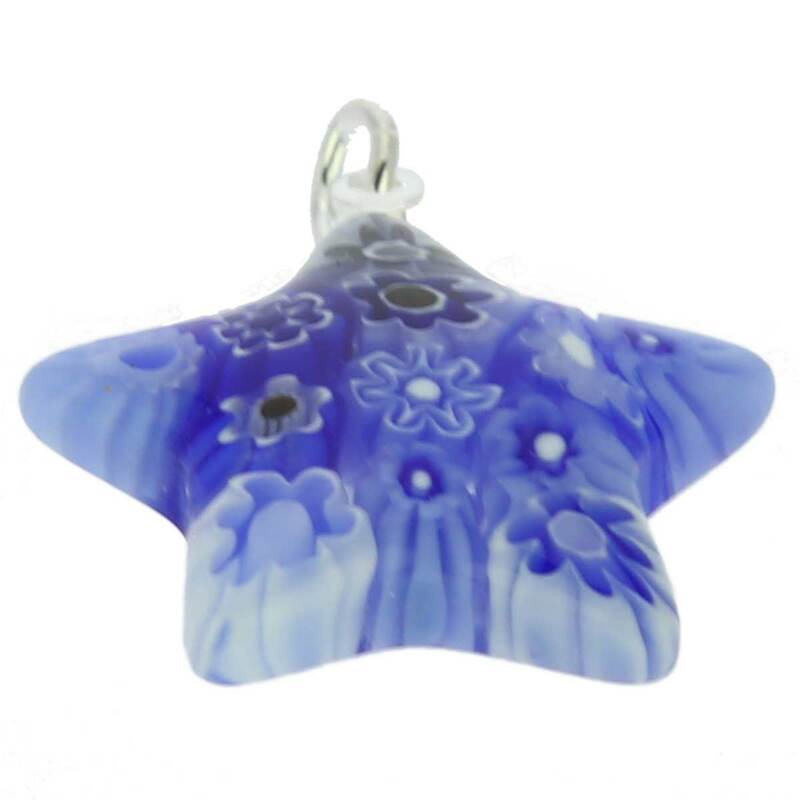 I love the blue star pendant. 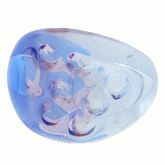 My husband & I were in Italy in 2011 and visited the Murano Glass jewelry store. At that time I had bought many pieces of Murano Glass. I was thrilled that the items I just ordered are a fine quality like I received when I was in Italy! Beautiful! 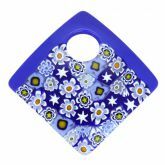 This is my fourth piece of Millefiori. Love it. Always beautiful.